Advisors to Pro Construction Guide are sent tools or building supplies and asked to use them on their jobsites for three weeks. Following you’ll find the final reports and videos on these Field Tests. Brightness, adjustability and a memory recall feature stood out as the most impressive features of the Energizer® Vision HD+ Focus LED Headlight™ after two weeks of testing on job sites, according to Pro Construction Guide Advisors in three states. Click here to have access to the entire article. 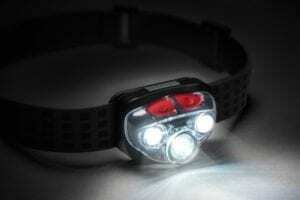 Five out of five Pro Construction Guide Advisors are recommending the Coast FL75 435 Lumen Dual Color LED Headlamp to other Pros after testing it on the job for two weeks in October. 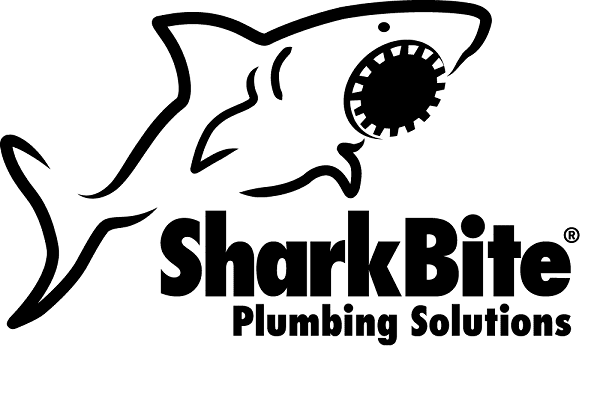 Five Pro Construction Guide Advisors came away from a field test strongly recommending SharkBite® push-to-connect plumbing products because they eliminate the need for soldering and all the logistical, cost, safety and training challenges it presents. Click here to have access to the entire SharkBite push-to-connect article. 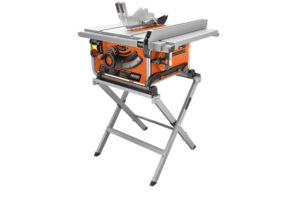 Click here to have access to the entire RIDGID 10″ Compact Table Saw article and to view video.